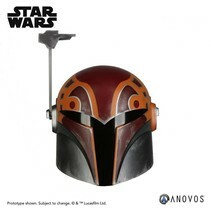 Anovos - Star Wars Star Wars Rebels Replica 1/1 Sabine Wren Helmet Accessory Ver. 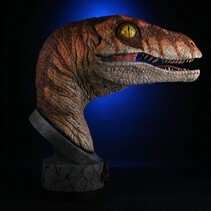 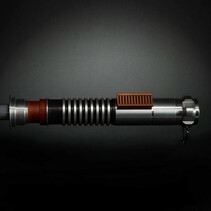 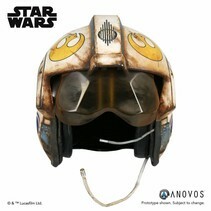 Anovos - Star Wars Star Wars Episode VII Replica 1/1 Rey Salvaged X-Wing Helmet Accessory Ver. 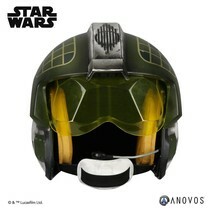 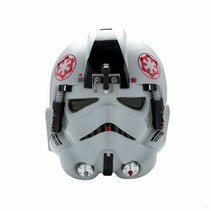 Anovos - Star Wars Star Wars Episode V Replica 1/1 AT-AT Driver Helmet Accessory Ver. 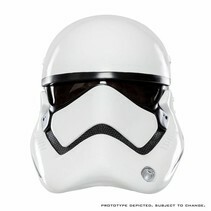 Anovos - Star Wars Star Wars Episode VII Replica 1/1 First Order Stormtrooper Helmet Standard Ver.